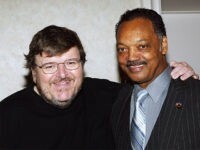 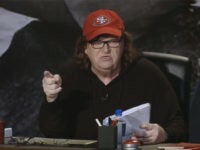 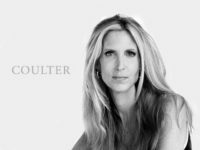 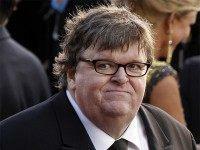 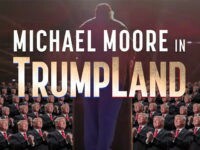 Liberal filmmaker Michael Moore recently released a surprise anti-Donald Trump documentary, Michael Moore in TrumpLand, that seeks to persuade Americans to vote for Democratic presidential candidate Hillary Clinton in November — but one segment of the film features Moore describing the Republican candidate’s appeal, and Trump posted the audio from the segment on Twitter Thursday in an apparent dig at Moore. 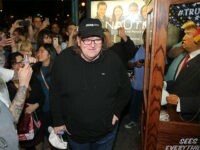 Liberal documentary filmmaker Michael Moore pokes fun at theories surrounding the death of former White House Counsel Vince Foster in his new surprise film, Michael Moore in TrumpLand, which premiered Tuesday night in New York City. 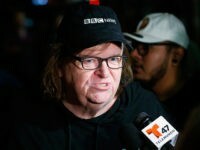 Liberal documentary filmmaker Michael Moore is set to release a surprise documentary about Republican presidential candidate Donald Trump with just three weeks remaining until Election Day.